Chetak 115 – Long slender with 115 Days duration, High tolerant to diseases, High Yield. RJ- 89 – Fine quality with 135 days duration, High Yield, High tolerant to BPH and blast. 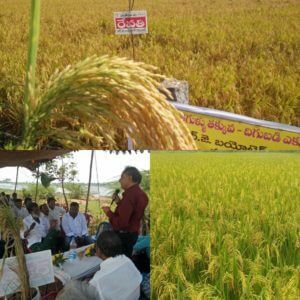 RJ Biotech has more than 200 Research Paddy varieties made by Dr.Kulkarni.